a biological weapon to eradicate religious leaders at an Easter service at the Hollywood Bowl. 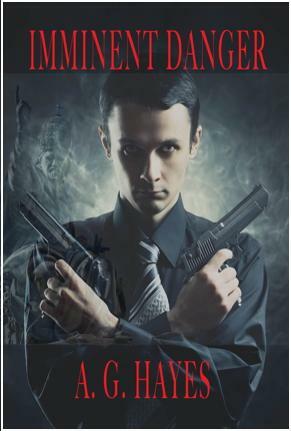 In response, Cerberus agents Joe Falk and Susan Koski must seek help from unlikely sources-gang bangers, scientists and the public-to stop the next brutal terrorist attack on American soil. The third in the Koski and Falk series, the first the Amazon Kindle best-seller WHO'S KILLING ALL THE LAWYERS, the second THE JUDAS LIST, the fourth THE CHEMICAL FACTOR and the fifth QUANTUM DEATH (with Raymond Gaynor).